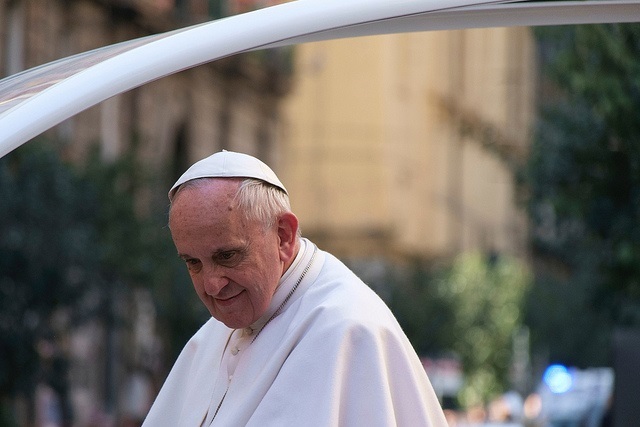 Evan Berry suggests a range of reasons why Pope Francis’ forthcoming environmental encyclical could have real world impact in Latin America, focusing particularly on the politics of primary exports and the existence of environmental movements in the region. It is worth mentioning another: the pastoral commitments many places in the Latin American Church addressing community-corporate conflicts over extractive industries and land. Here we see the long-run effects of Liberation Theology at the grass roots level, the reinterpretation of “accompaniment” in the age of neoliberalism. This “liberation spirituality” – as Spanish scholar Javier Arellano-Yanguas calls it – has already been reinforced by the Pope’s recasting of the liberationist legacy for the Church. His thinking here clearly derives not only from evolving theology but also from the pastoral experience of a Latin American Church during 50 years of political and social violence. Arellano-Yanguas’ important new research on environmental conflicts in Peru appears in “Religious Responses to Violence” (Notre Dame UP, forthcoming December 2015), part of a 2012-13 project based at CLALS.